In a small town in Cornwall, a fighter and a schoolteacher meet. Dangerous. Bad News. Killer. This is what Phoenix sees when he looks in the mirror. Shy. Timid. Afraid. This is what Eve sees in her own reflection. But when Eve looks at Phoenix she sees a strong, handsome, sensual man. And when Phoenix looks at Eve he sees a beautiful, untouchable, heavenly creature. Together they will help each other to escape the labels they have lived with for so long. Will the ghosts of their pasts return to hinder their happiness? Or will true love lead to freedom? 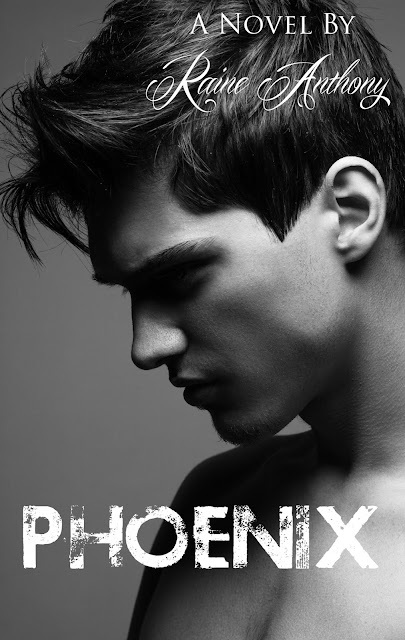 Phoenix is a story of two lonely souls trying to find solace in one another’s hearts.